I'm not denying that babies are hard graft sometimes and being a Mum can be exhausting, lonely and overwhelming but it is not an occupation or profession. I am a full-time project officer who is currently on maternity leave - if I didn't work I wouldn't consider myself a full-time Mum either; I'd say I was unemployed, a stay at home parent or even a housewife. Full-time Mum implies that Mums who do work are part-time Mums which isn't fair, whether you stay at home or work 40 hours a week you're just as much of a Mum as anyone else, we do't have to clock up the hours and compete. Whilst having a baby and looking after it all day (and night) is work it's not paid employment. If you're a parent I think it's pretty safe to say that most people will already know that you are one all the time so there isn't really much need to let every one how much time you spend being one. If I compare my work and looking after Freddo at home it's immediately apparent that work is a chore and bringing up this teeny gnome albeit tough at times is a pleasure even when he's screamed at me for four hours straight and I put up with it...for free because I have to, not because I am paid to because it is not a job...ya get me? I've had a nosey at some of the mummy forums and there's a lot of very heated threads over this - stay at home mum's are accusing working mums of lashing out because they feel guilty for leaving their children and going to work and working mums are calling stay at home mums lazy and telling them to get jobs - it's just another example of how women can do better but a lot of them seem to have veered away from the fact that parenting is not a job and they don't seem to understand the difference between paid employment and hard work. 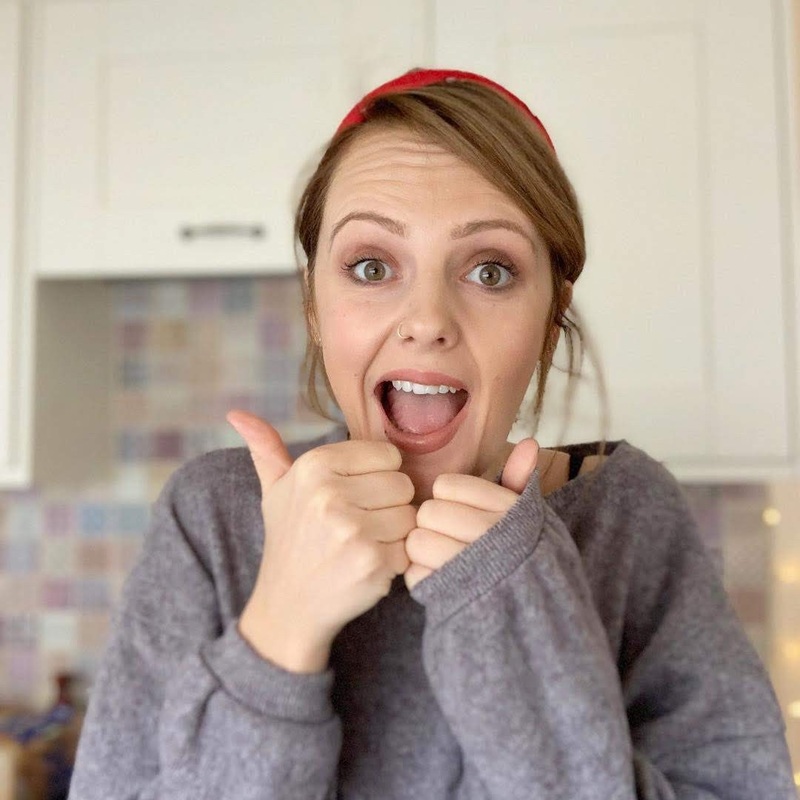 If you've followed this blog you'll know that we went through a pretty sh*t journey to have Freddie and I was devastated at the thought that having a baby might not be an option for me but that didn't mean that all I wanted was to be a Mum. Babies change you, I don't think that it's until they're born and you're suddenly alone with them for the first time that you realise the amount of responsibility 6lbs of soft pink squidge brings - the latest make-up releases aren't that important anymore, lie-ins are a thing of the past(ish) and not only do you have to take care of this little creature, you also have to take care of yourself so that you can take care of the little creature. Almost every single thing I do and decision I make has to be done with Freddie's best interests at heart, I have someone who is entirely reliant on me to consider at all times so in essence, Freddie is my world...but he's not all of it. He's the best part of it and the most important but I am still the same old me; I'd hate to become the kind of person who is consumed by parenthood - there's nothing wrong with it but it's not me, I don't want to constantly talk about babies and Mum stuff, I want to talk about Corrie and Trump and the Arctic Monkey's new album *sobs*. I want to be able to do the same things - mostly being a knob on Instagram stories. I still obsess over unsolved mysteries and scare myself with ghost stories, I hate-watch well known youtubers and whatsapp my friends when they annoy me, I still have a thing for Tudor history and get wound up about third generation feminism - I am an all-the-time Mum but mostly I am Issy. I completely agree with this! Love the dress as well! You look so good in the dress! I am not a mom yet, but I agree with everything you have said here! I love this post!! I’m so glad to have read it because having a baby worries me that I lose myself in a sense or I can’t be me and do things for myself anymore. So good to see a post like this!